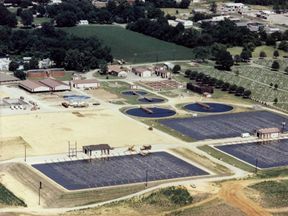 HWU has two wastewater treatment plants: The North Wastewater Treatment Plant (located in the City of Henderson), and the South Wastewater Treatment Plant (located near Robards, Kentucky). 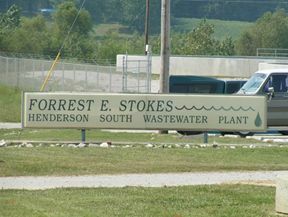 Both plants are supervised by Kevin Roberts, Director of Plant Operations. Kevin can be reached by phone at (270) 826-2824.